Hey my beautiful ladies! Are you ready for new DIY projects? Earrings, necklaces, bracelets, rings… I’ve got 15 of the best DIY jewelry projects from around the web so you can treat yourself to these unique jewelry pieces. Now you can learn how to make some pretty amazing jewelry pieces on your own and you won’t have to spend a little fortune on buying designer accessories or pay designer prices! You just need some free time, a little bit creativity and to follow the step-by-step tutorials below. Of course that you can make variations to them according to your preferences and style. You can combine different colors, shapes and fabrics for unique final result. With inspiration for beading, wire wrapping and knotting, you can create your own beautiful adornments to compliment any outfit! Or pick the necklace that you like the most and surprise your friend, mother or daughter with a gift like this. 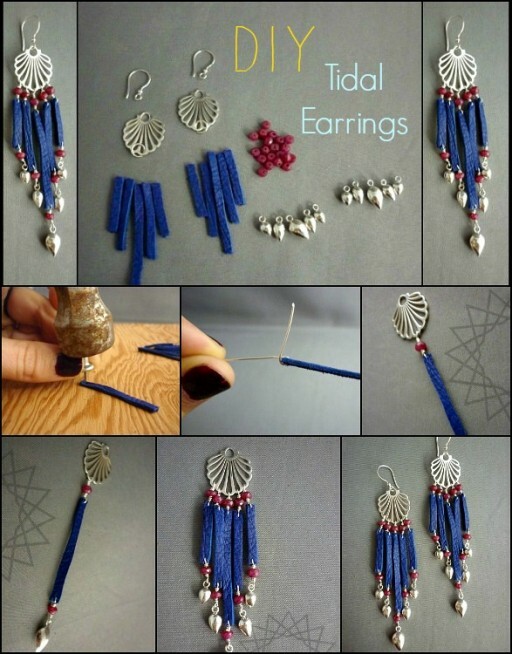 Check out the tutorials below and get crafting… Enjoy and have fun! Simple but elegant, these tassel earrings are perfect for a night on the town! Add a tough edge to your look with this cool gemstone chain necklace. 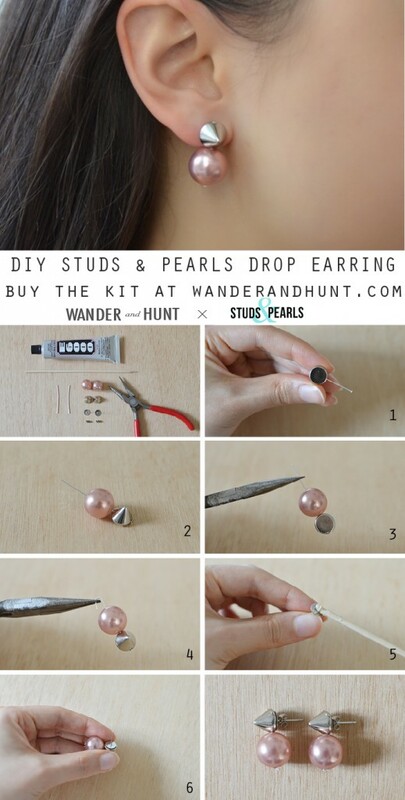 If you’re bored of traditional earrings then why not give this DIY ear cuff a chance? It’s a beautiful, on-trend statement piece that will score you massive style points! 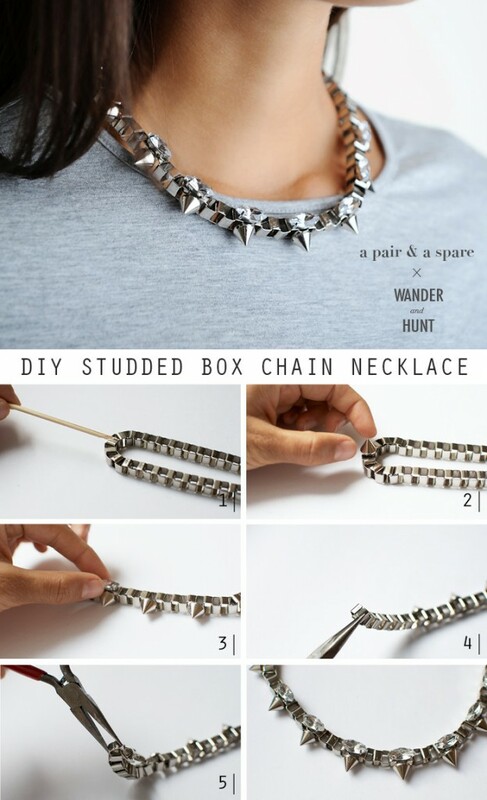 You can wear this turquoise spike necklace with your other necklaces; layer them together to show your fashion taste. Delicate, feminine and beautiful…this DIY wire bow ring will enhance any hand! So, what do you think my ladies? 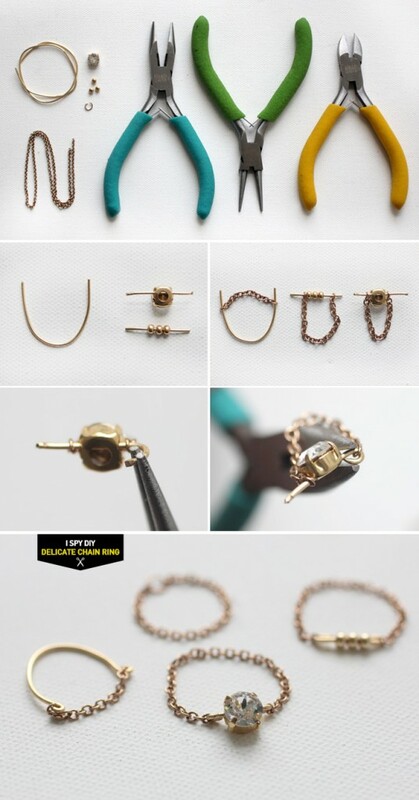 Would you make some of these creative DIY jewelry projects? Drop me your lovely comments below – you know I love reading them. 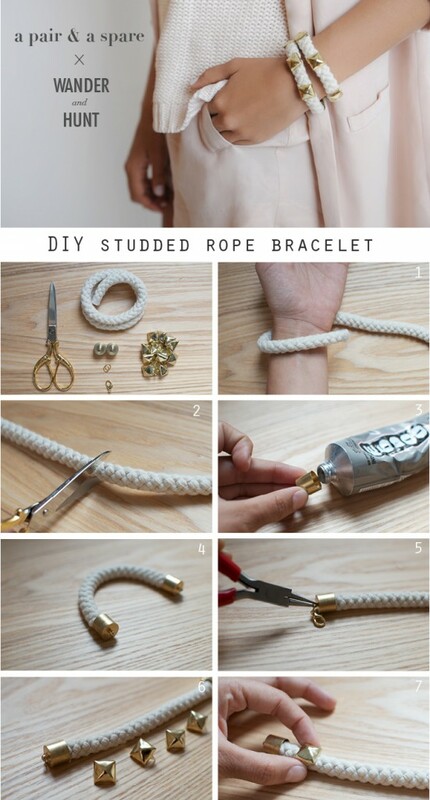 For more ideas search through our DIY section, I’m sure you will find something interesting for you. Thank you for reading! Enjoy in the rest of your day and stay up for more next time!